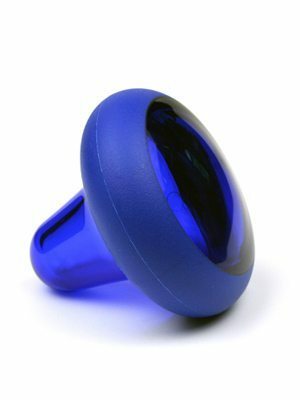 The Knobble II massage tool gives your hand a holiday or otherwise more power and control when you need it. Ideal for applying NST Pri-moves along the channel, to the feet and hands or anywhere else in the body where smooth, careful and controlled therapeutic pressure is essential. Made of durable polymer with a band of non-latex, Santoprene, The Knobble II can be used for self-care and regular therapy alike. By applying pressure with the tip or the base the Knobble II becomes a simple to use and highly effective, comfortable extension tool for your hands.